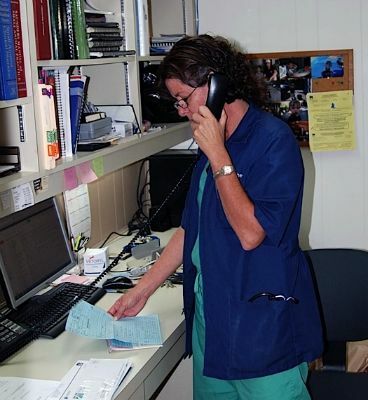 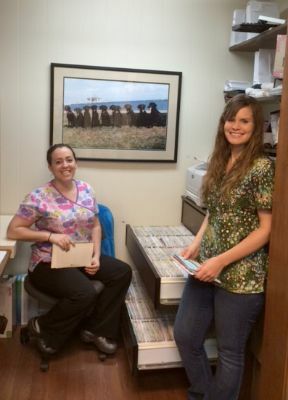 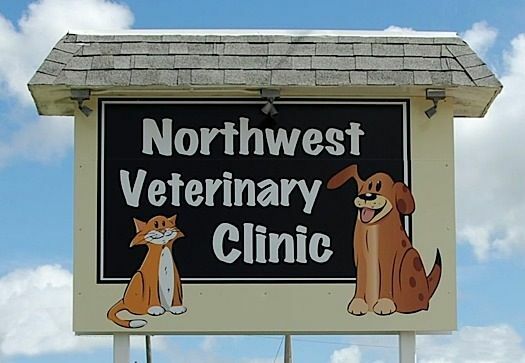 The doctors and staff at Northwest Veterinary Clinic would personally like to welcome you to our hospital. 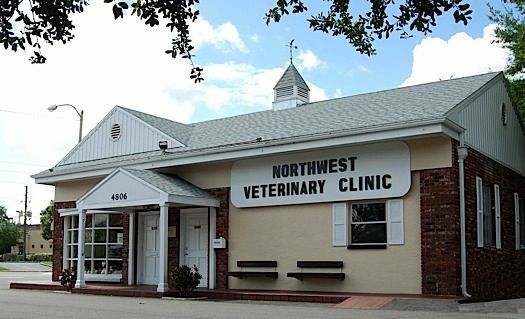 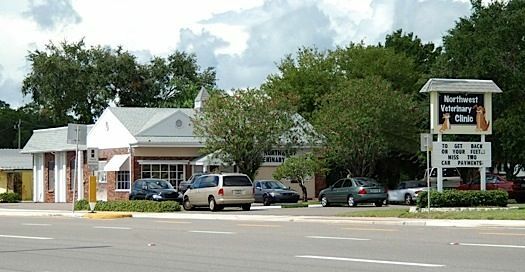 We are in Pinellas County, Florida, conveniently located near Kenneth City, Pinellas Park, Largo, Seminole, and Clearwater. 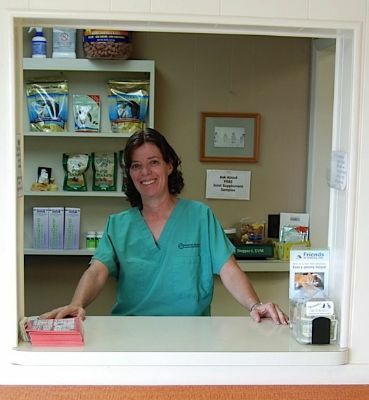 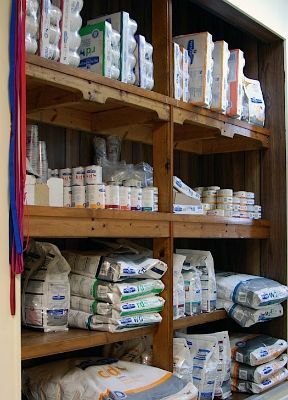 We strive to provide the highest quality veterinary care for all our patients. 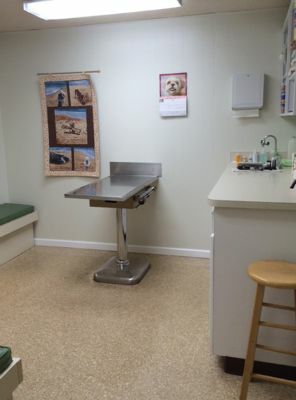 Our hospital is capable of providing a wide range of services including diagnostic laboratory services, digital x-ray, dentistry, and surgical procedures. 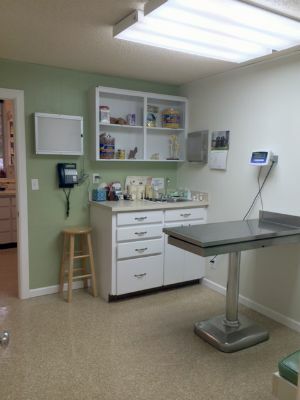 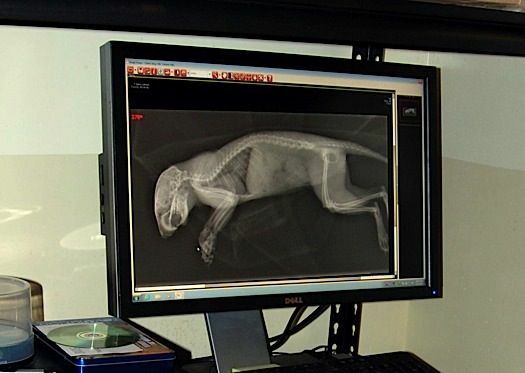 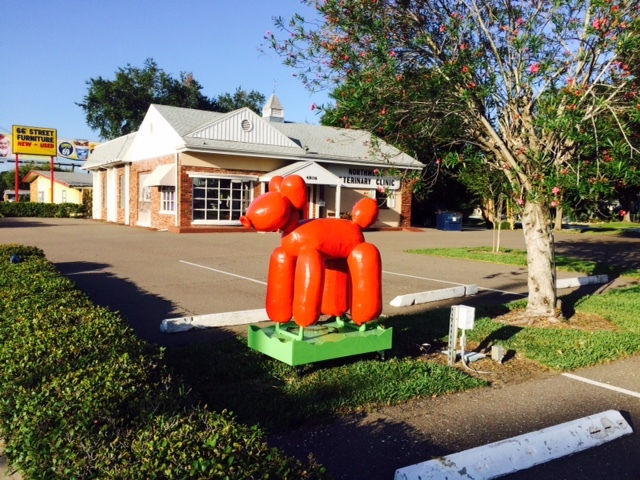 Northwest Veterinary Clinic offers on-site laser surgery. 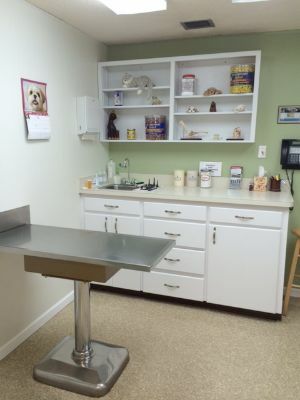 Our primary goal is to assist you in the health care of your pet and to provide the best medical services we can. 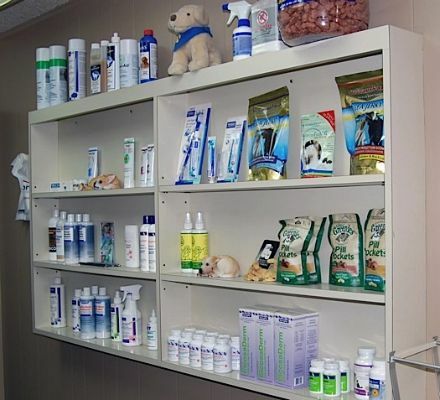 Routine veterinary care including annual vaccinations, dentistry, testing for parasites, and a yearly exam are the best means of protecting your pet from many diseases. 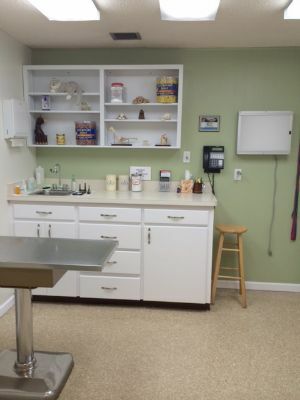 We look forward to serving you and we welcome any suggestions you many have to help us improve further. 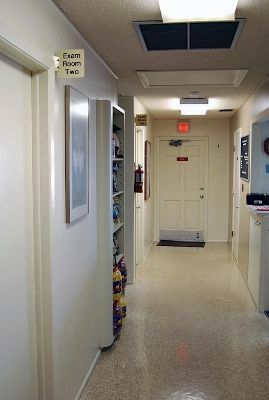 © 2011 Northwest Veterinary Clinic.